and full of beautiful hearts. Many new items has been added this week to our Shop . 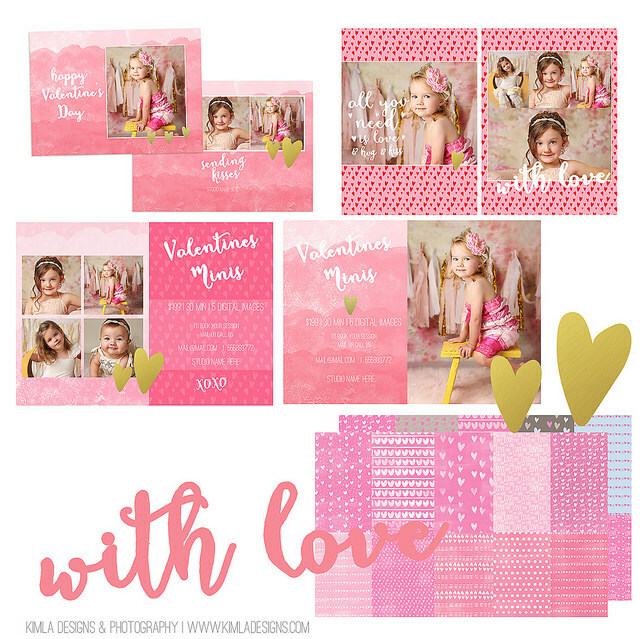 If you are booking Valentine's Minis this year, check our Collection now ! 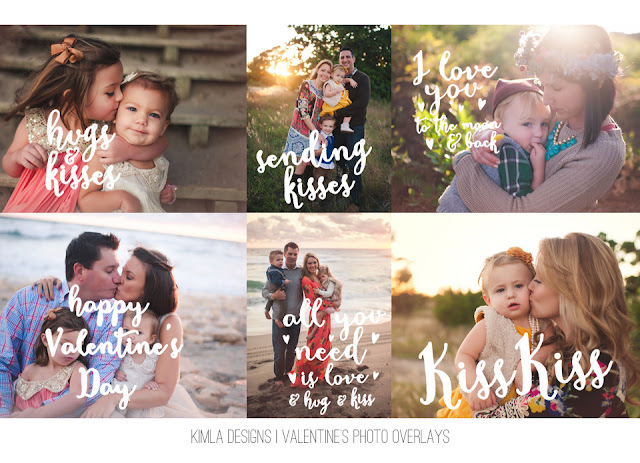 Valentine's Day Card Templates, Marketing Board Templates, Photo Overlays and more.